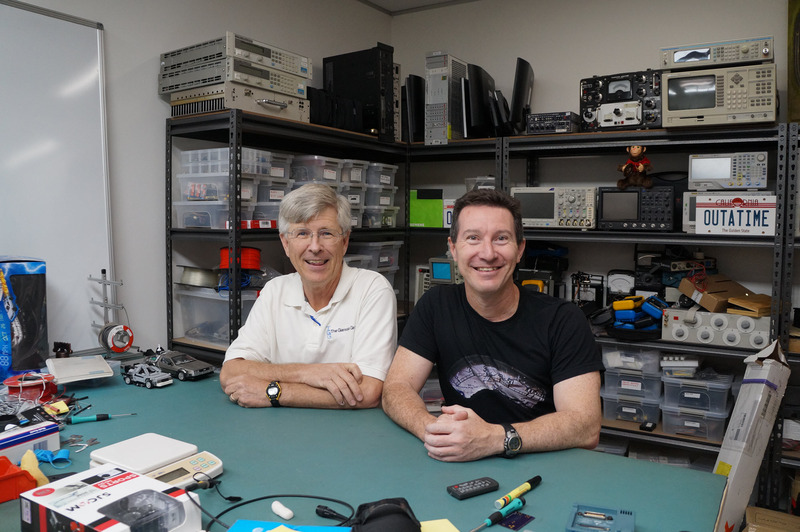 I recently had some business in Australia and New Zealand, so decided to drop in on Dave Jones in Australia, and accepted an invitation to visit a fascinating small outfit doing really great (and good) work in the land of the Kiwi bird. Many readers watch Dave Jones’ Eevblog (eevblog.com), which is a frequent video site hosted by the eponymous blogger. Dave has a unique and fascinating style that appeals to many, and a vast grasp of all things electronic. We had chatted once on the Amp Hour (http://www.theamphour.com/the-amp-hour-54-embedded-elchee-epexegesis/), a weekly Internet “radio program” hosted by Dave and Chris Gammell. For the last two years we were both among the judges for the Hackaday contest, whose princely first prize was, last year, a trip into space. Really. When the most recent trip came up I invited myself to Dave’s lab – who wouldn’t want to meet this fun and opinionated person? He has a great space outside of Sydney which is bursting with cool gear. It’s also the studio for his video blog. My wife took some pictures as we chatted. 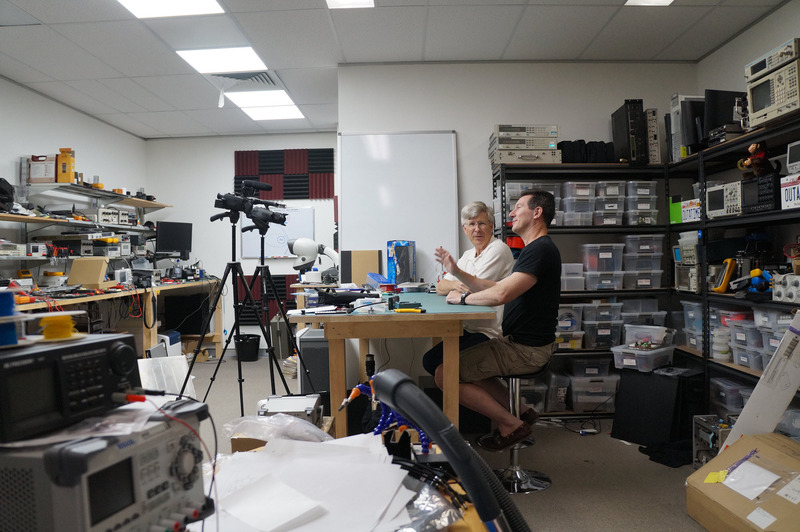 Dave filmed the discussion and posted it on his site (http://www.eevblog.com/2015/11/17/eevblog-818-embedded-electronics-with-jack-ganssle/). Our half-hour planned discussion went for an hour, at which point the camera batteries were running low. You’ll have to check out the video for details, but I for one had an enormous amount of fun. Dave is a truly nice guy who is bursting with wit and humor. A week later my wife and I visited Rex Bionics (http://www.rexbionics.com/) in Auckland. Darcy Williams, one of the engineers there, had so much enthusiasm for their technology contagious. Rex is a small company with big ideas. They want nothing more than to make the handicapped walk again. 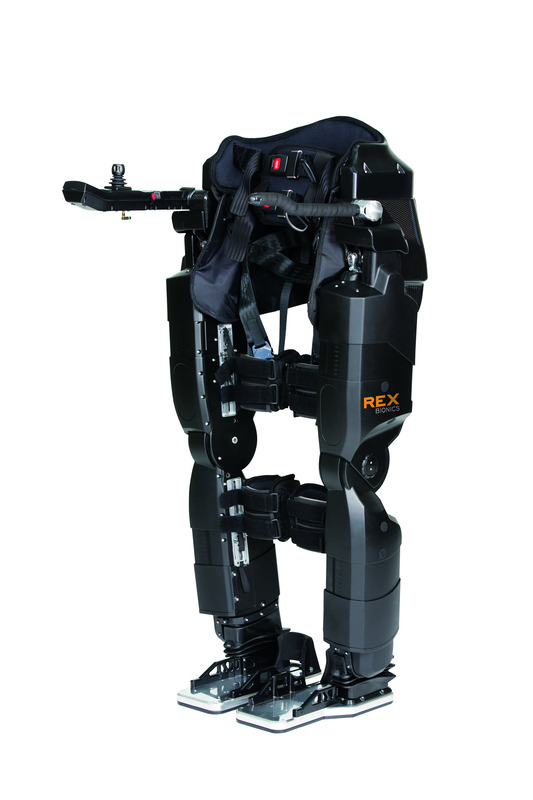 The product is an exoskeleton that is strapped to someone without leg function. The user pushes the joystick forward, and the machine walks. Push it left or right and it turns. Pull it to idle, and it will complete the current step before stopping. Any sort of failure, like the battery running out of juice, leaves the machine in a stable, safe mode. The user won’t tumble. That’s a pretty dry description of their product. What was breathtaking, even poignant, was to see their “test pilot” (what a great job description!) Jarard, who lost the use of his legs a decade ago, move from his wheelchair into the machine – and then walk. Most of us take walking for granted. Leap out of the chair and spring into action. Being in a wheelchair, though, means much more than having limited mobility. You can’t really cook or take dishes out of a cabinet, at least without a complete kitchen redesign. All of that home or office space above standing-waist level is, well, wasted. Not everyone can afford the exoskeleton, but it turns out there’s a big market for use in rehabilitation centers. The unit helps people exercise their inner core, which is apparently difficult to do when confined to a wheelchair. Regular readers know I’m a fan of adding, when appropriate, microprocessors to a system to distribute the workload and shorten development schedules (non-believers should look into the COCOMO equations and run some numbers). Rex uses 26 Cortex M3s in their product. A raft of ultra-low Ron MOSFETs drive the many amps needed to control the ten motors, and they report that very careful electronic design means those obvious points of failure never actually fail. One of their engineers works in Christchurch, hundreds of kilometers away. It isn’t practical to keep sending him hardware so they’ve developed a nearly-complete 3D simulation that will run most of their code. It’s very cool to watch in action, and is a harbinger of where the industry needs to go. The agile people are right in their focus on test, but test is tough in the embedded world, since hardware may not be available. Advanced simulation engines are the future. Interestingly, the engineer who designed the Rex simulator once worked in the gaming industry, so is a whiz at computer graphics. A lot of our products are frills. Useful, perhaps, but hardly life-changing. After watching Jarard walk I have to share Darcy’s enthusiasm for this product. 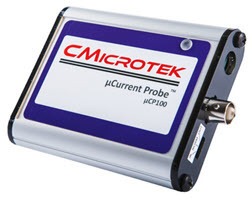 This embedded technology can mean a new level of freedom for a lot of people. On the way home we stopped in Hawaii for a few days, and I was thinking about James Michener’s book about the islands. In it he says of the 19th century missionaries sent there “they came to do good, and did quite well,” referring to the wealth they accumulated. After visiting Rex Bionics I can see the company is doing good. I sure hope they do well.